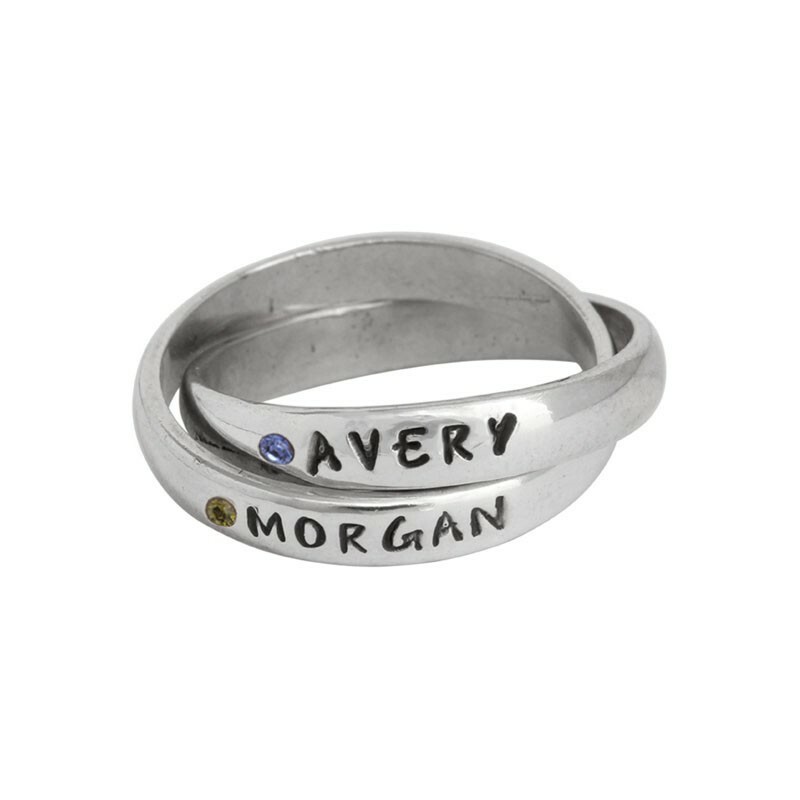 Shopping for mother's rings is now easier than ever! 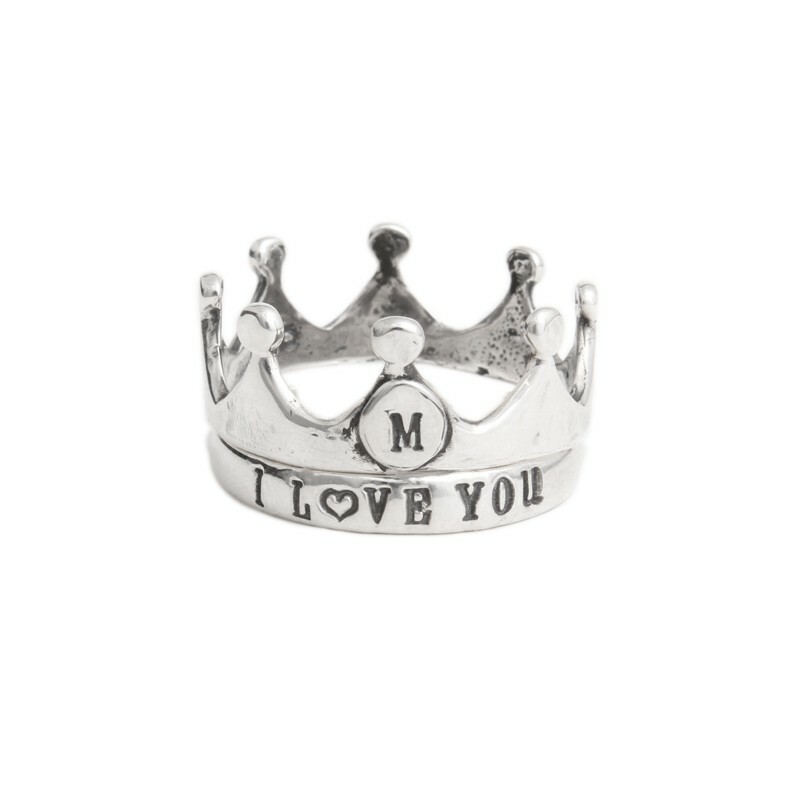 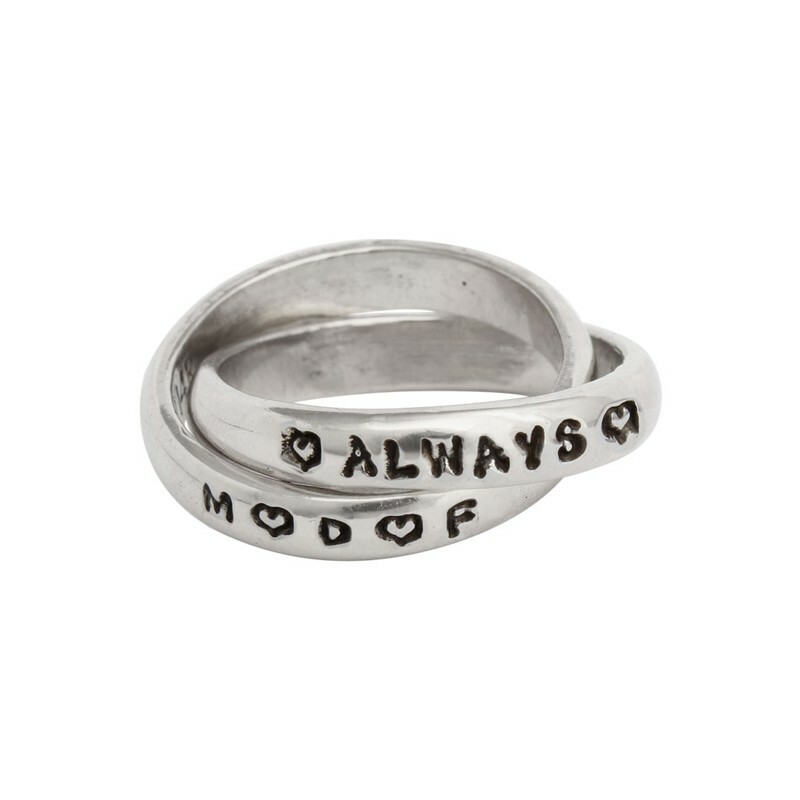 We have put all of our rings for mom into one category for you to browse. 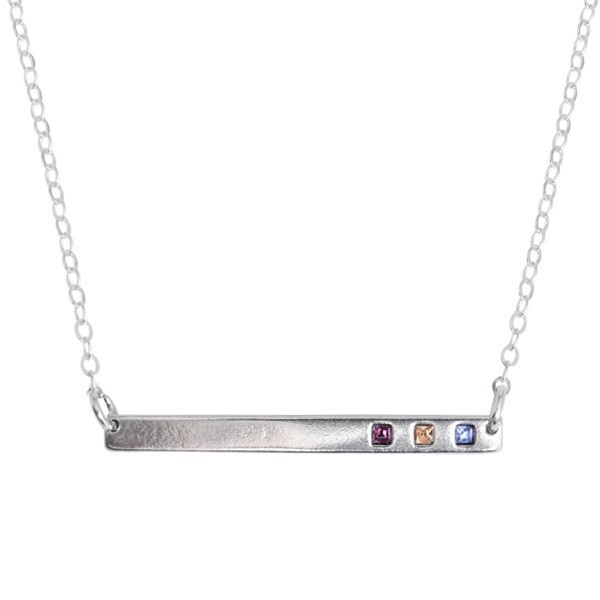 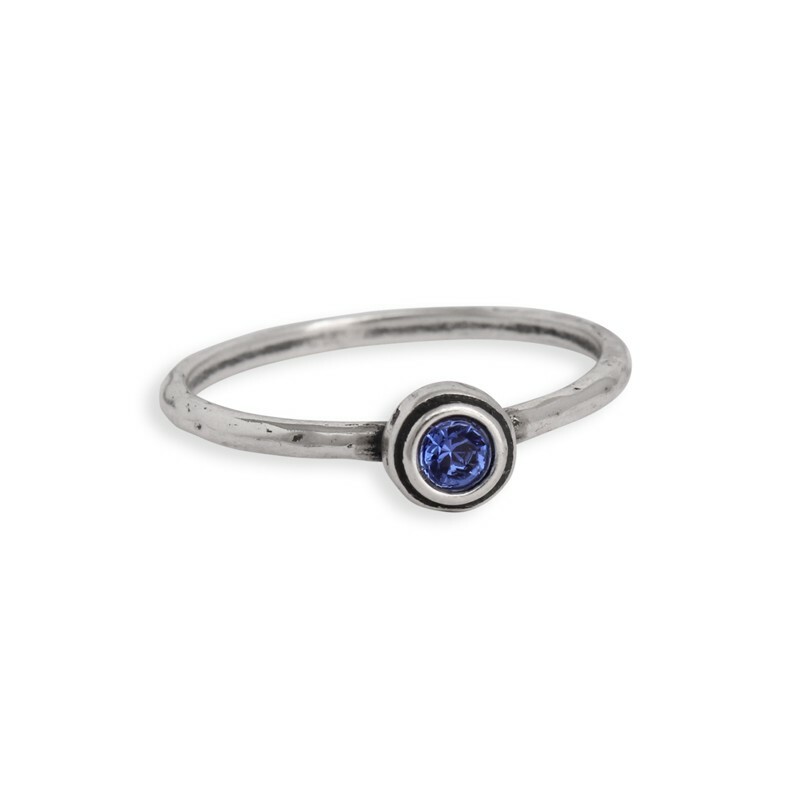 Need some gift ideas for a birthday or Mother's Day? 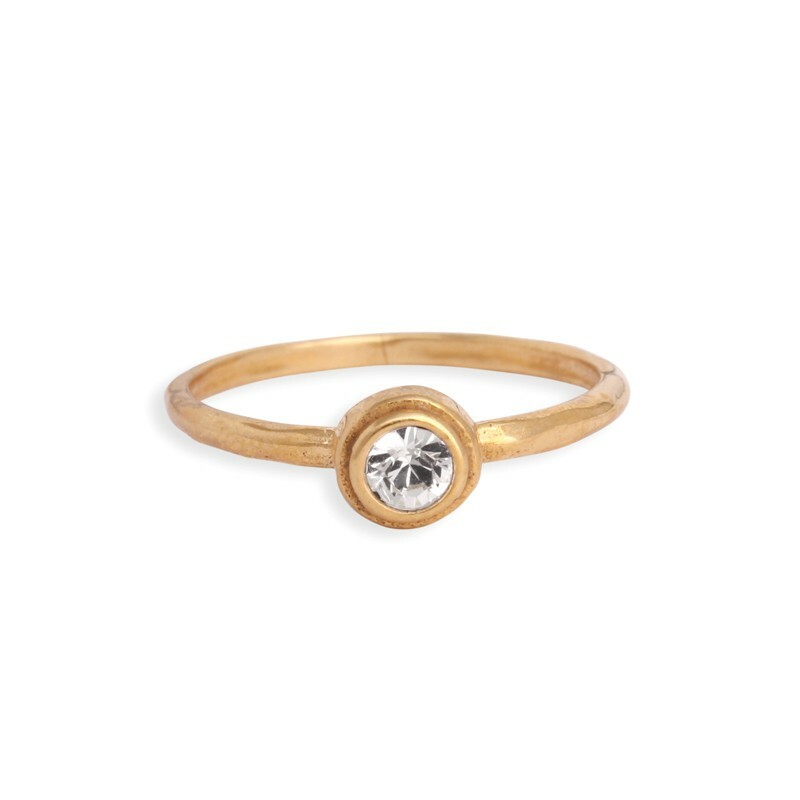 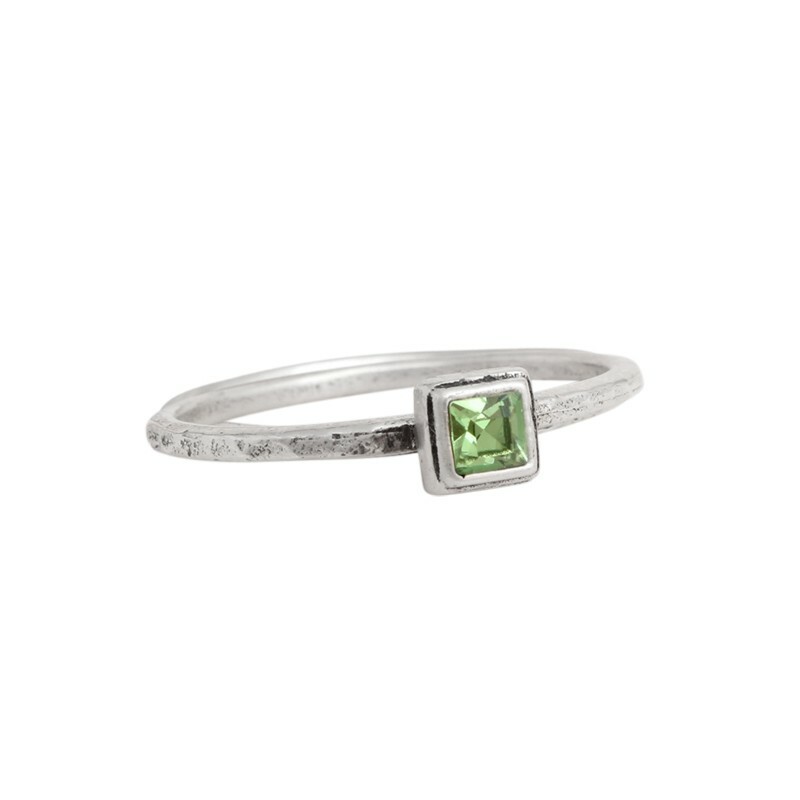 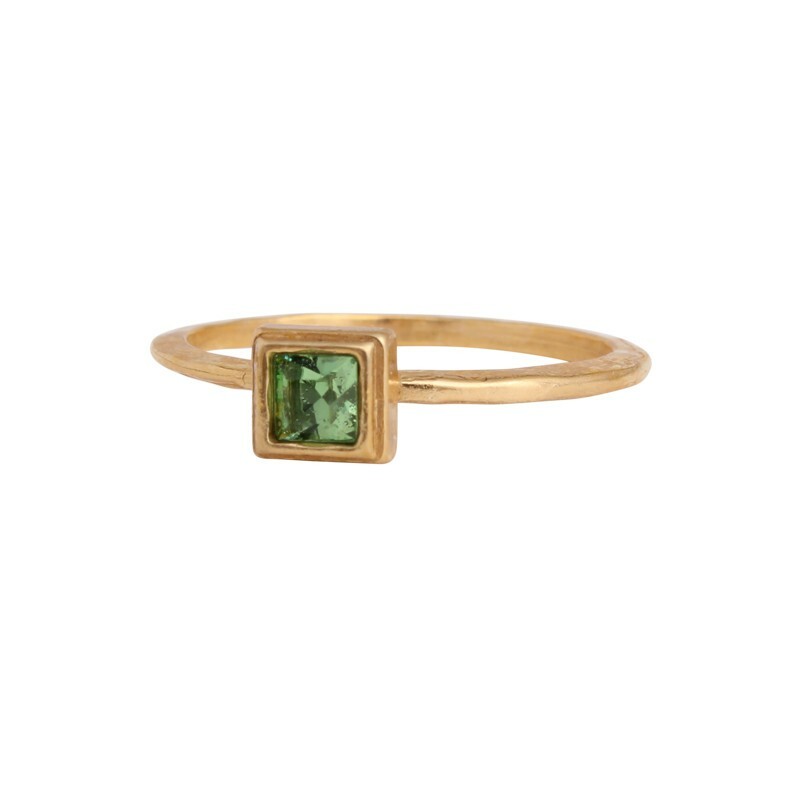 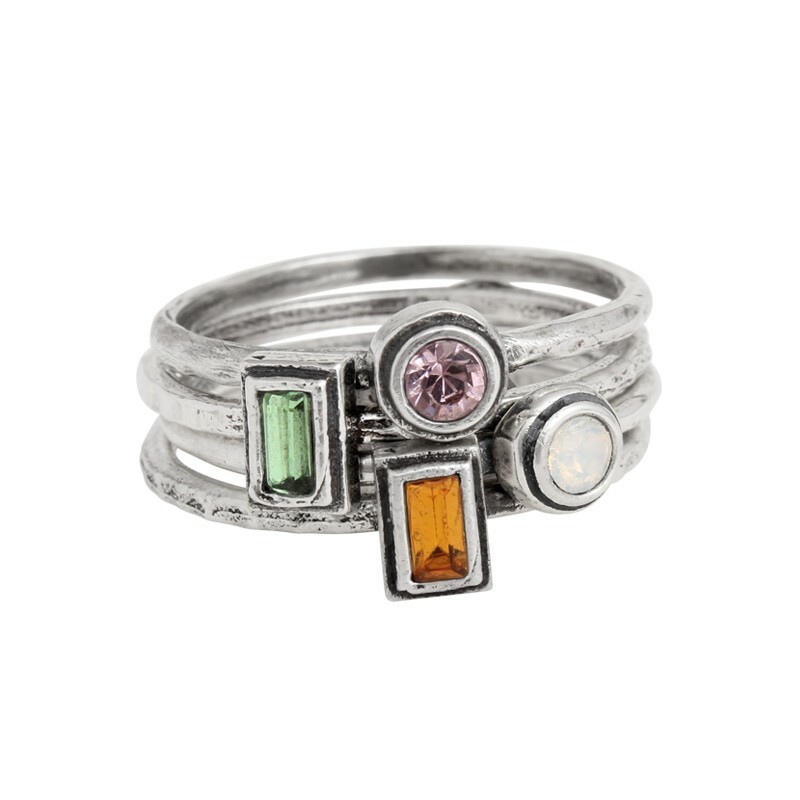 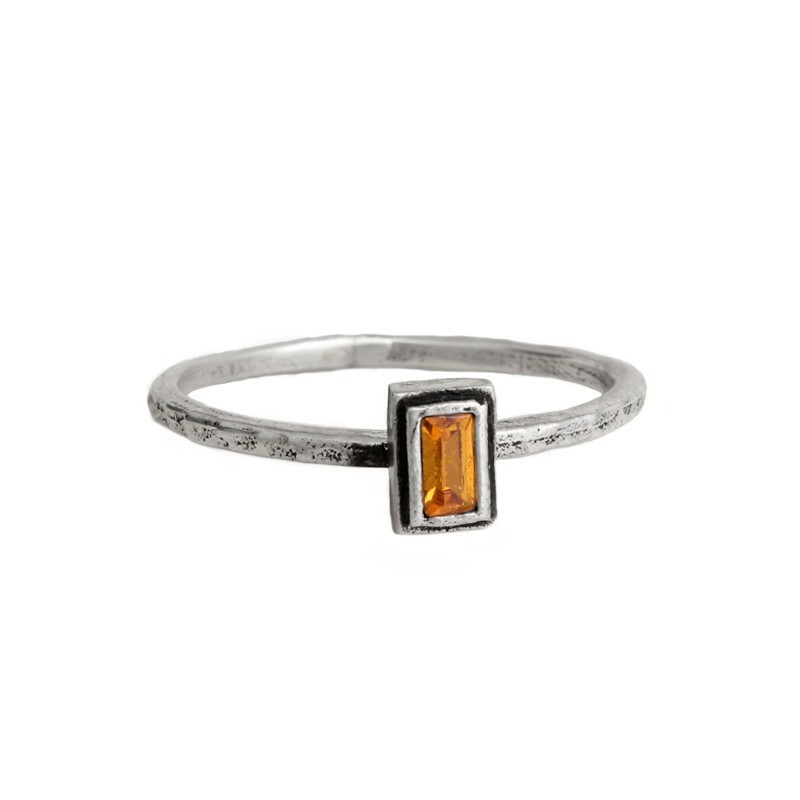 How about a birthstone ring, or a set of our stacking rings? 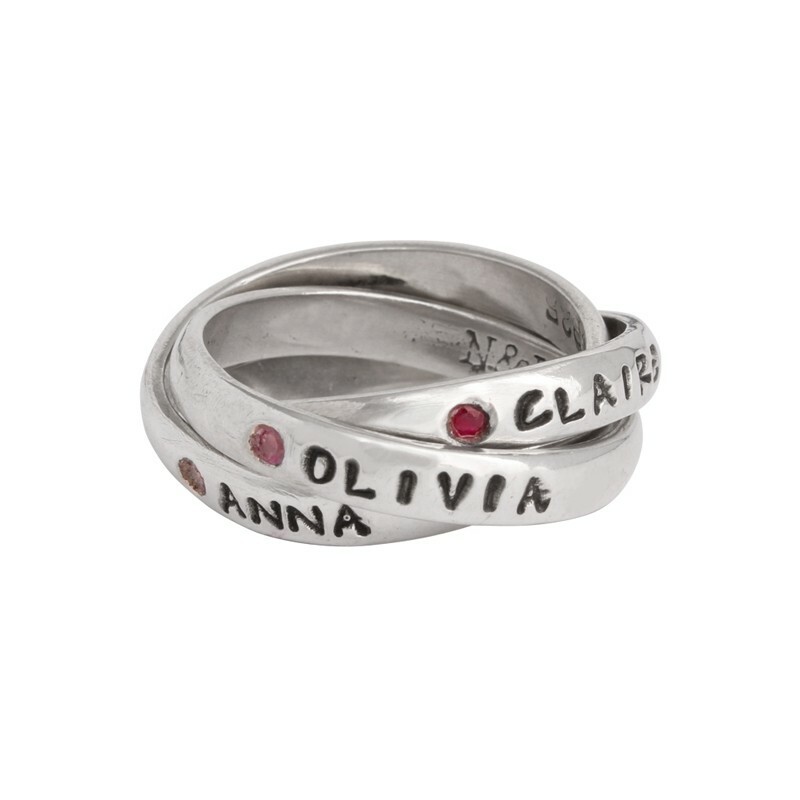 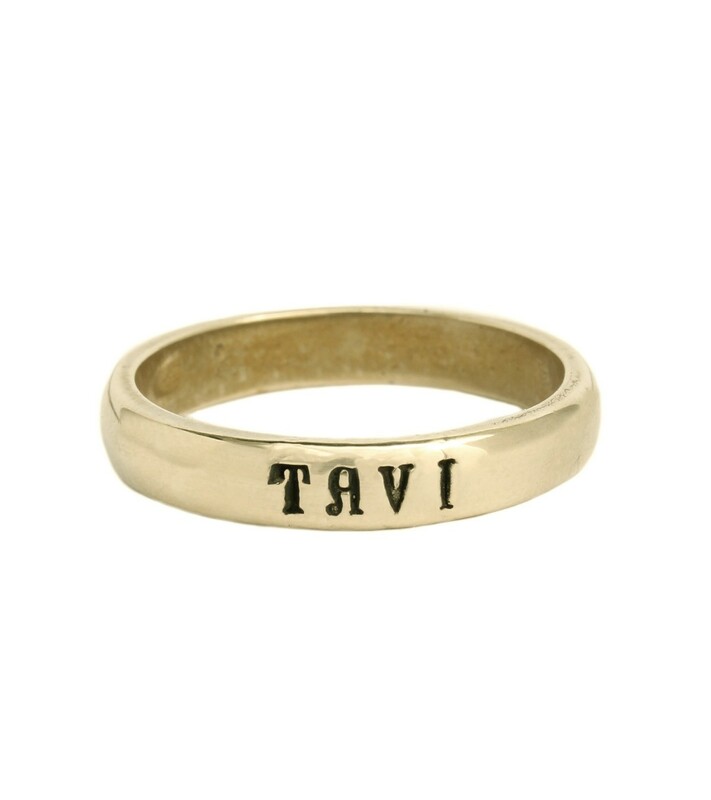 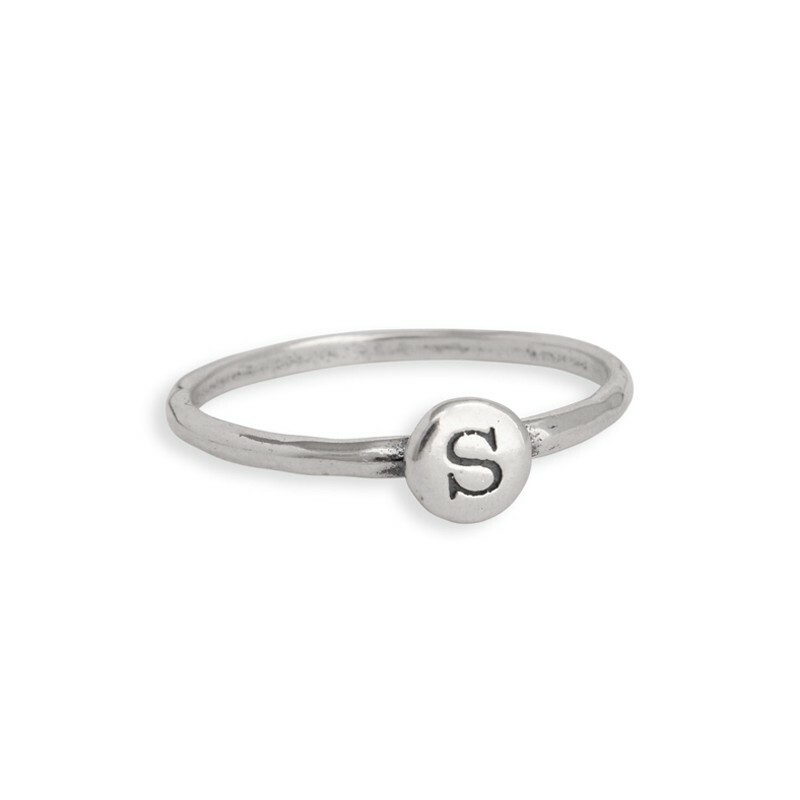 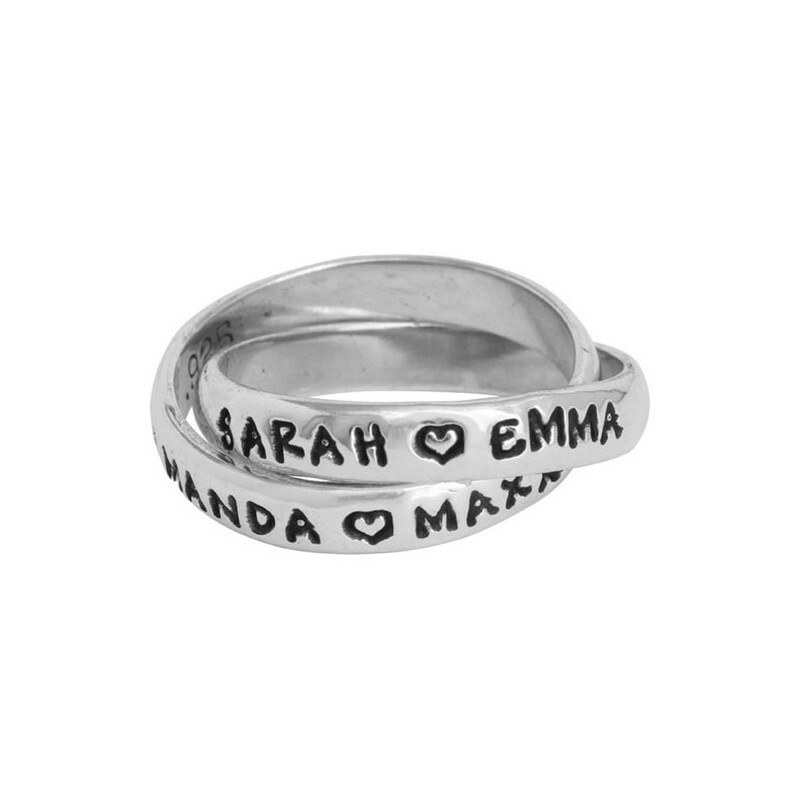 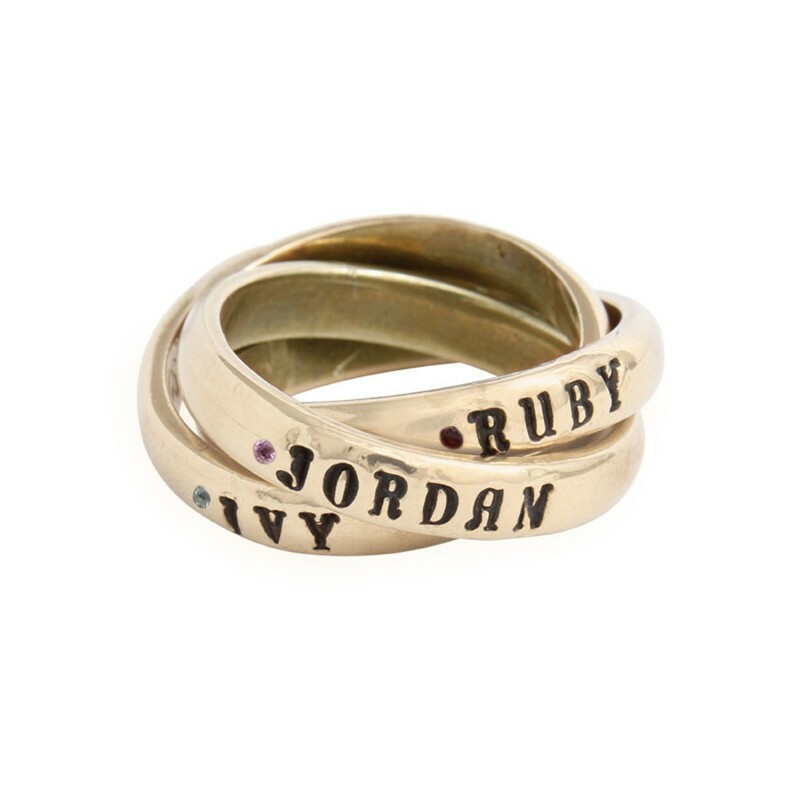 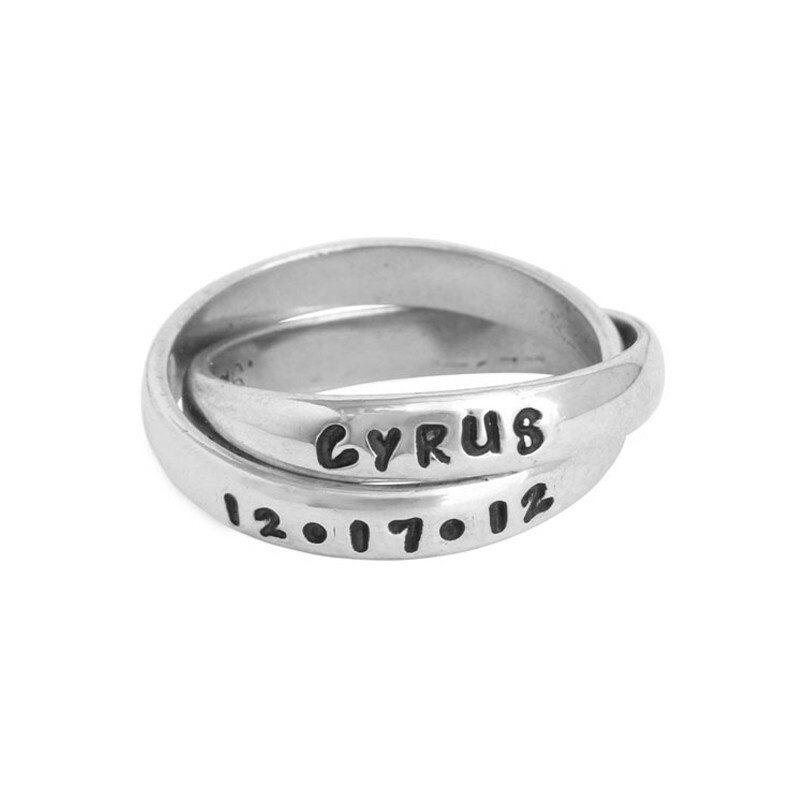 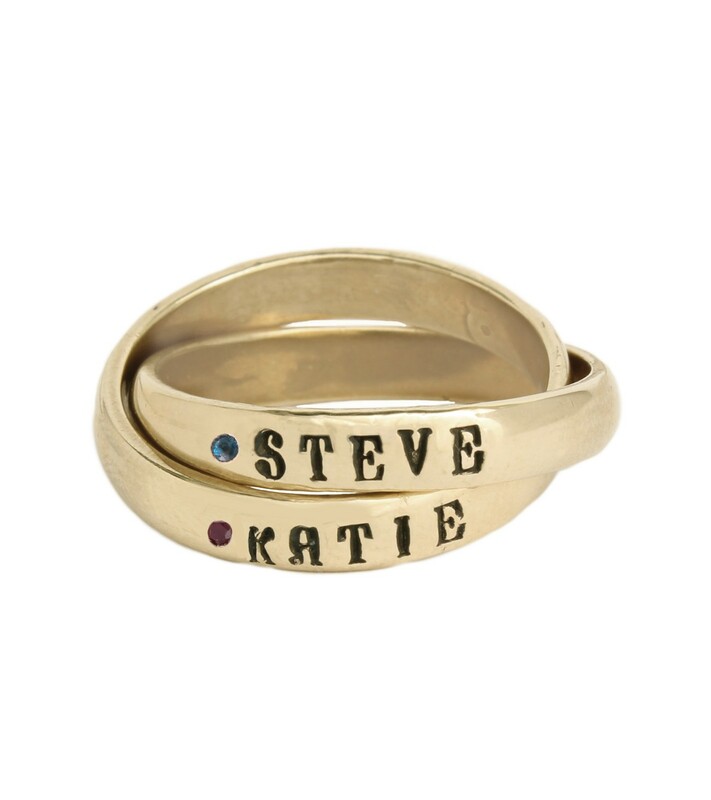 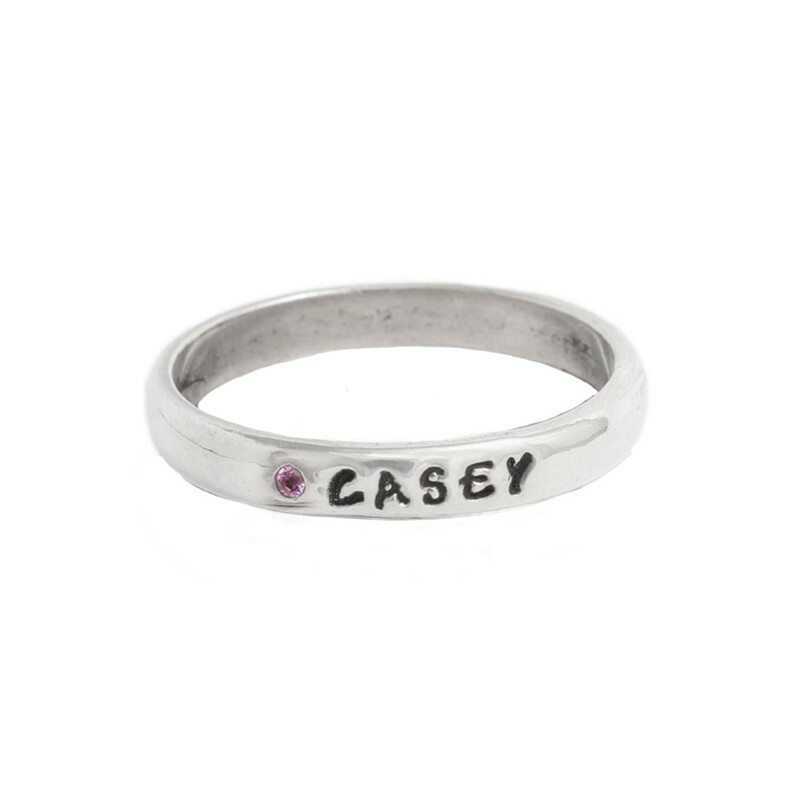 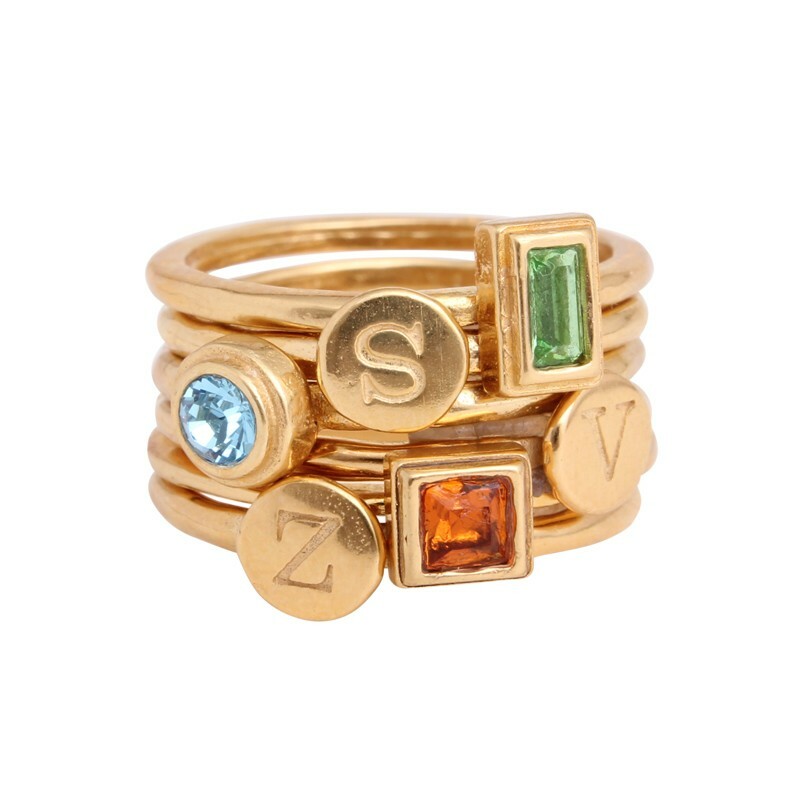 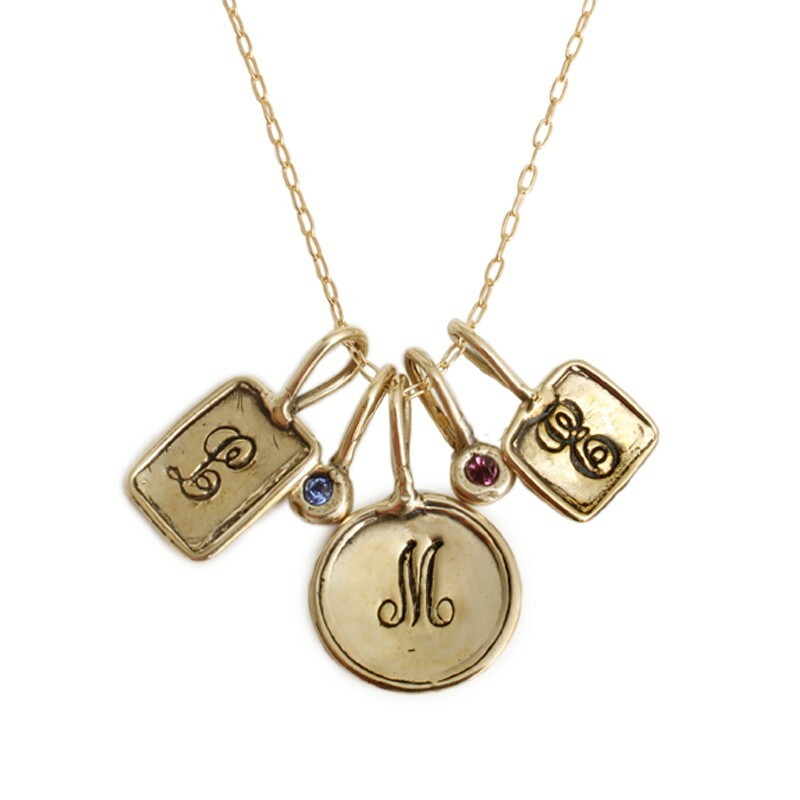 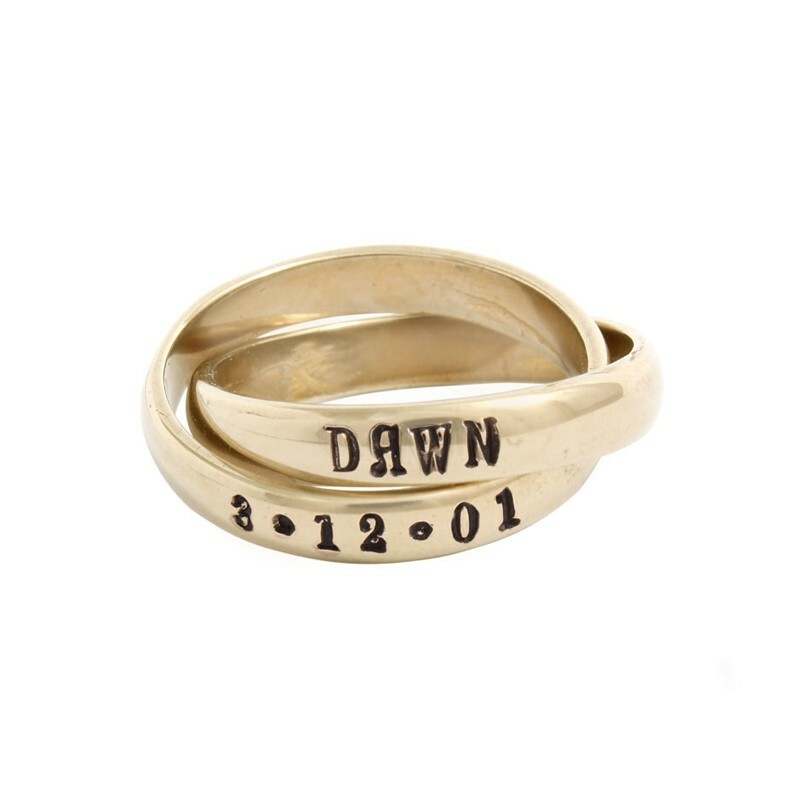 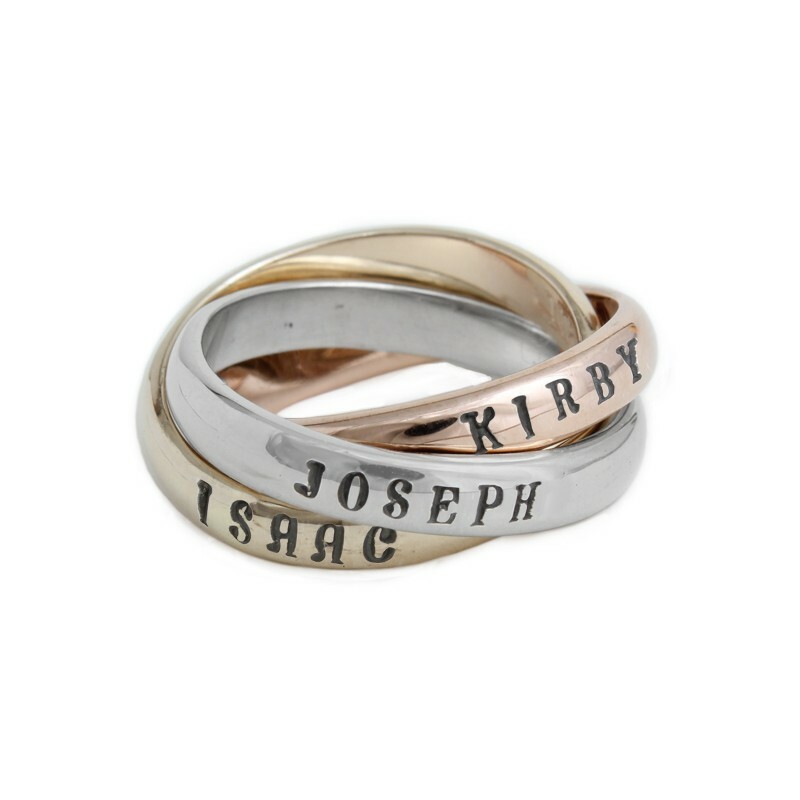 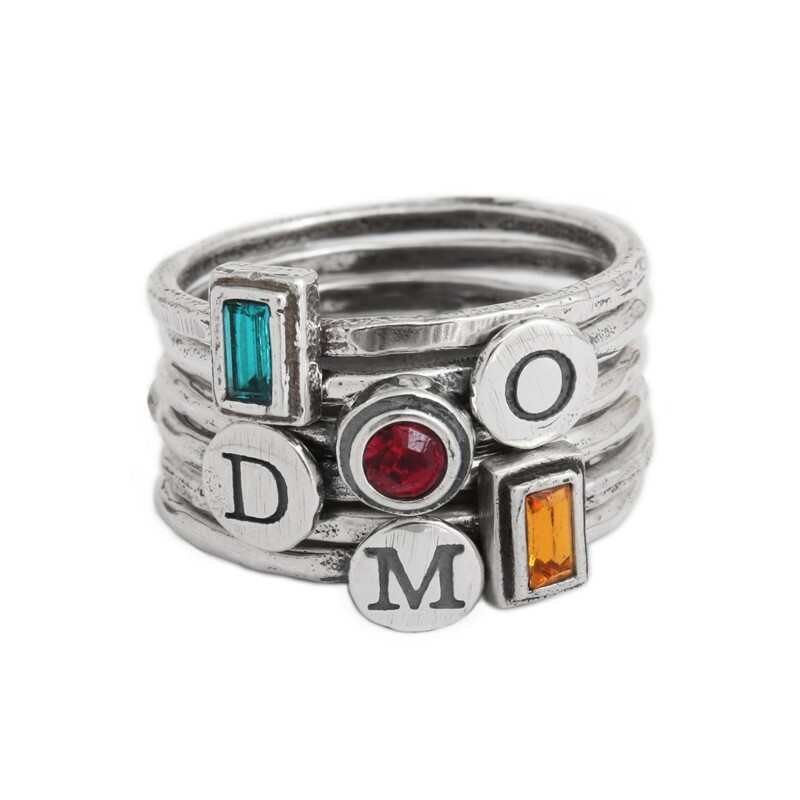 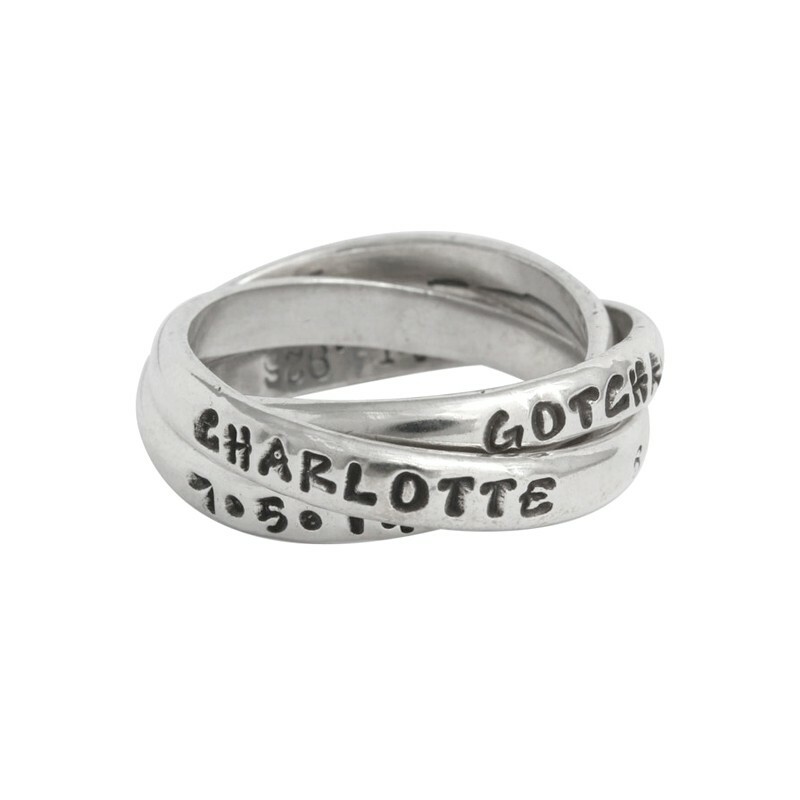 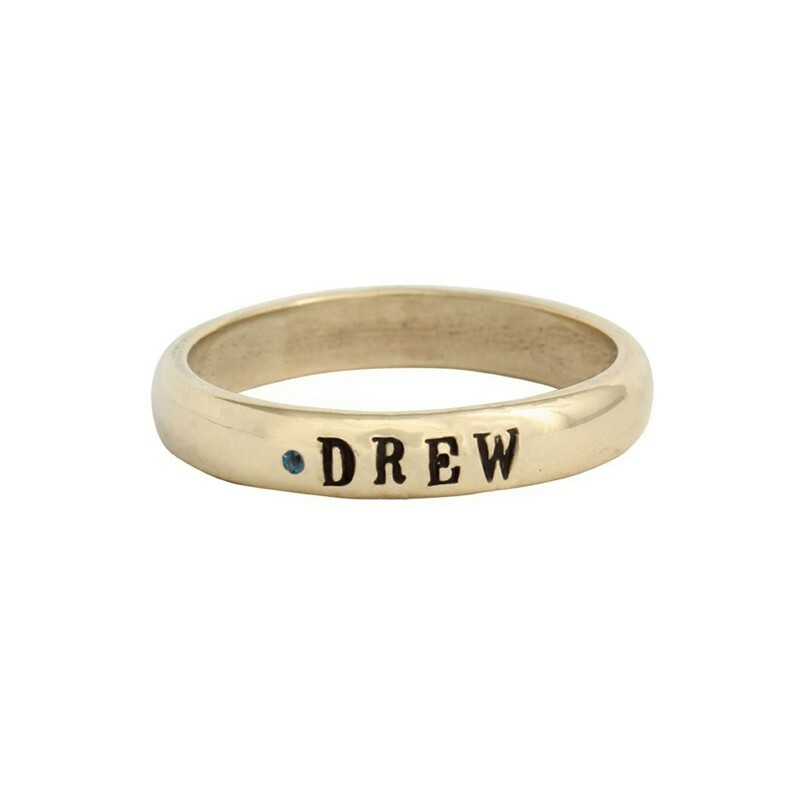 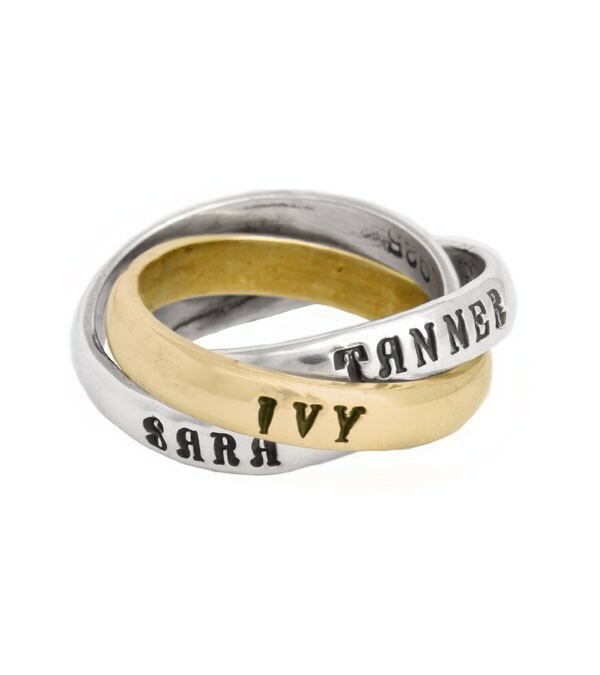 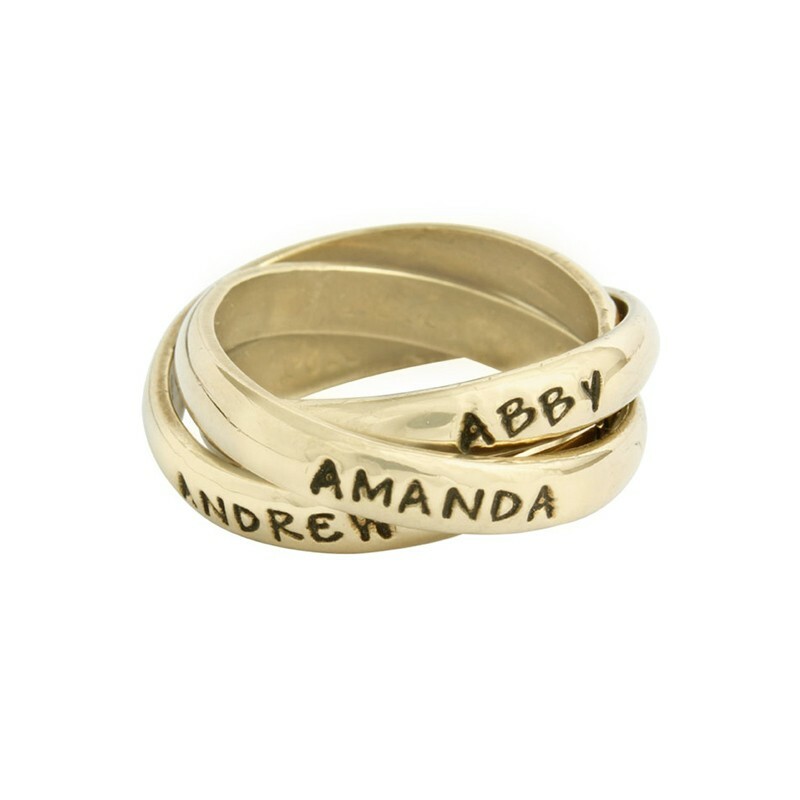 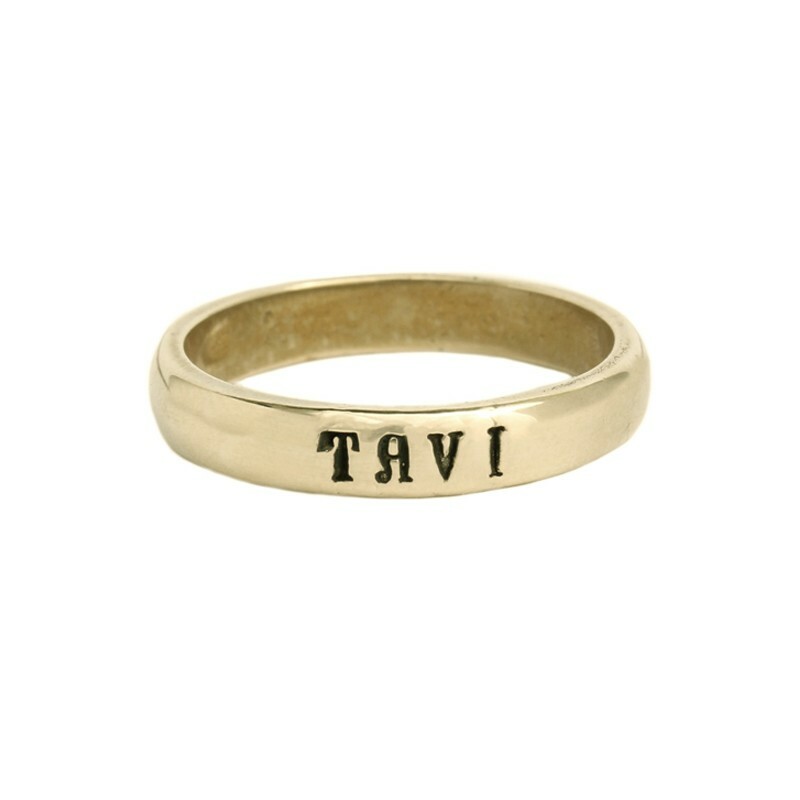 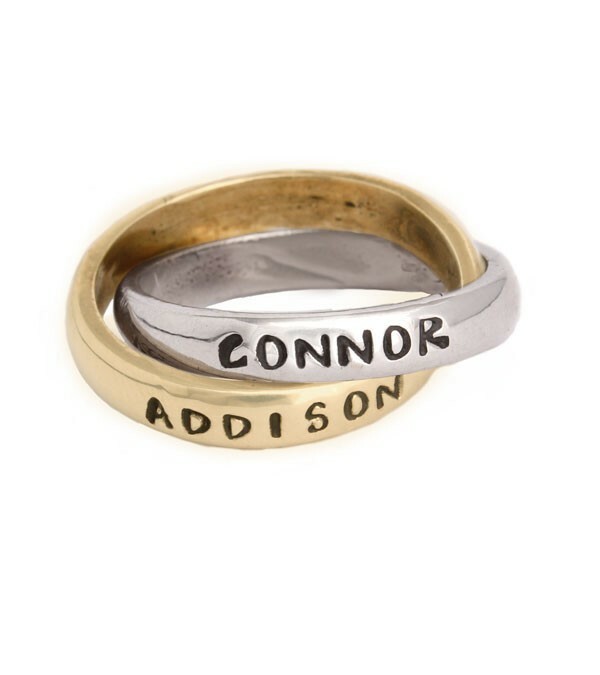 Or how about one of our intertwined hand stamped name rings - a classic and one of Oprah's favorites! 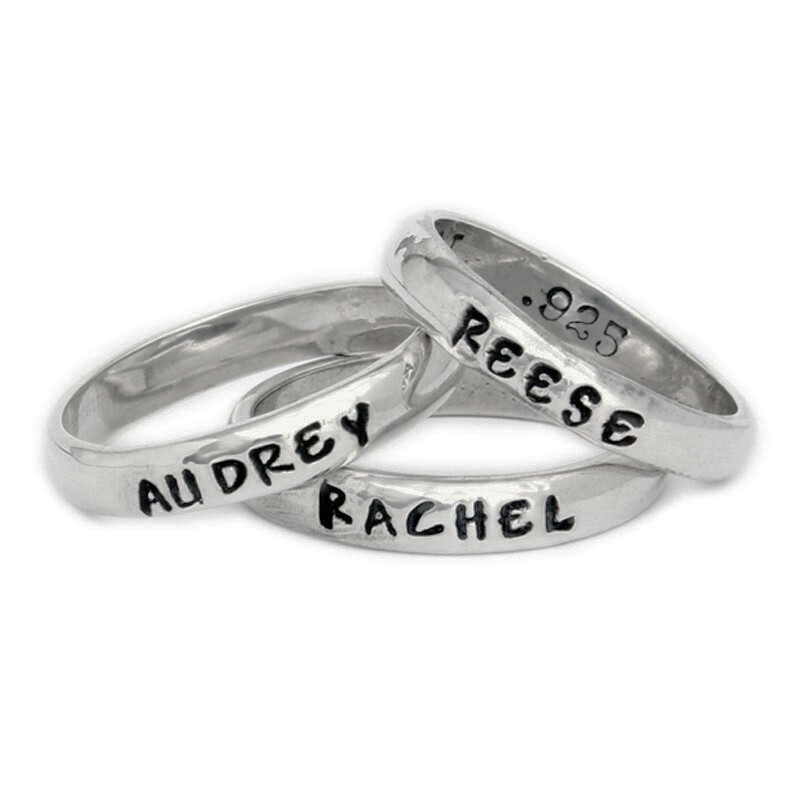 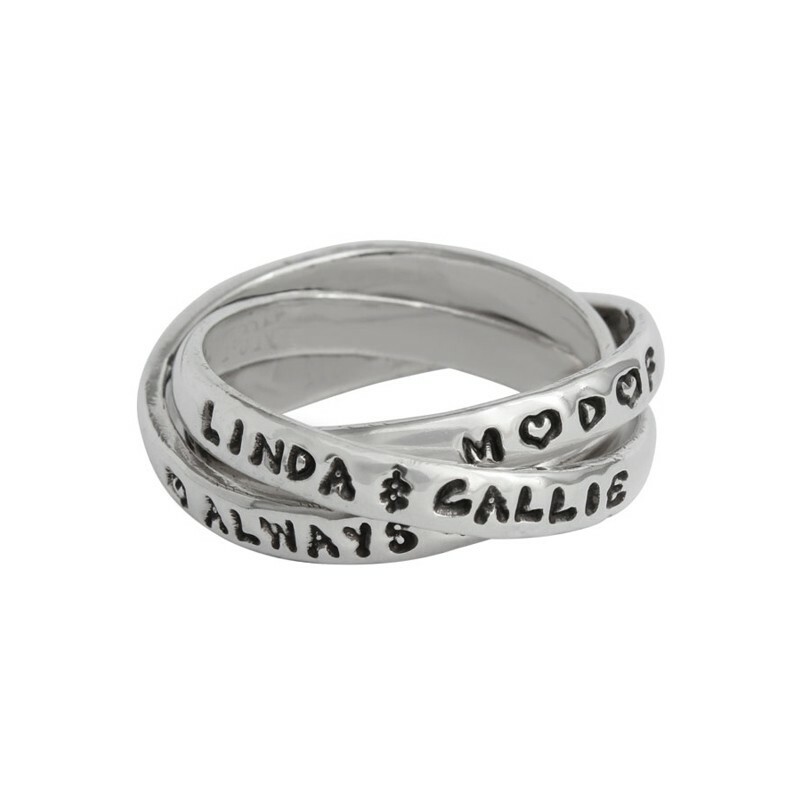 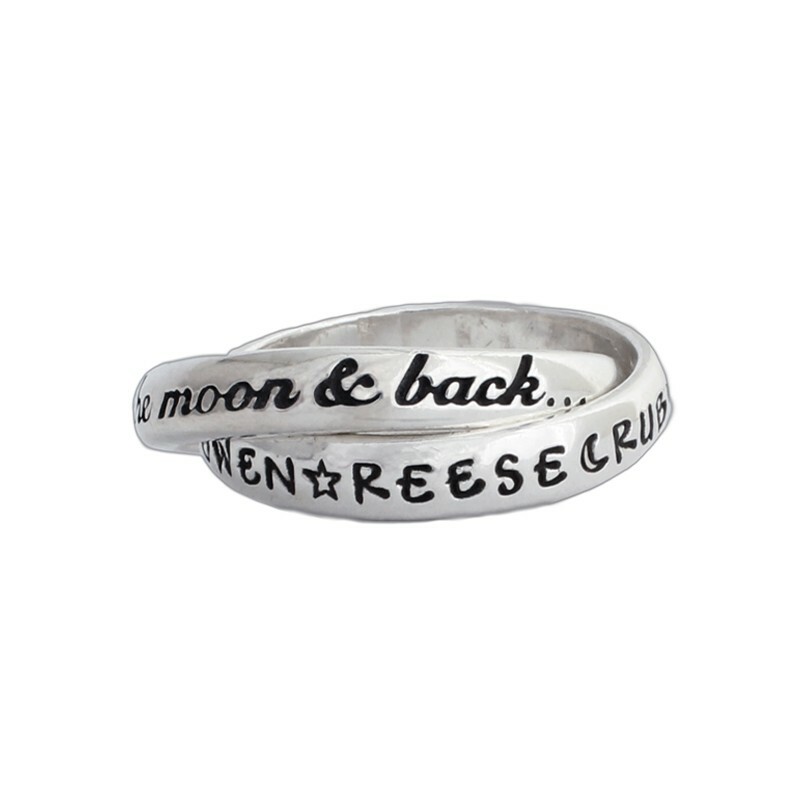 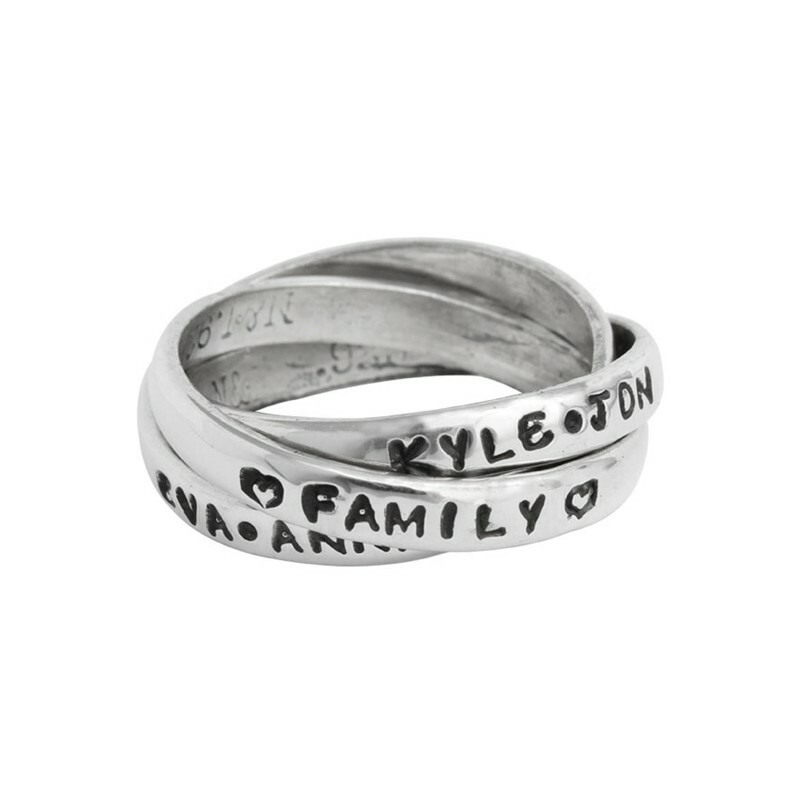 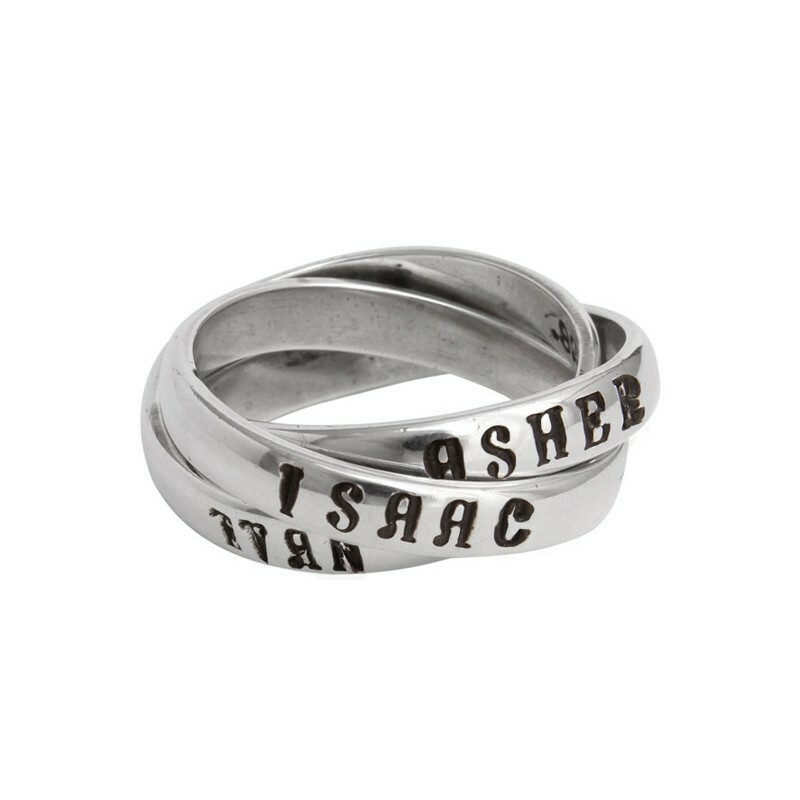 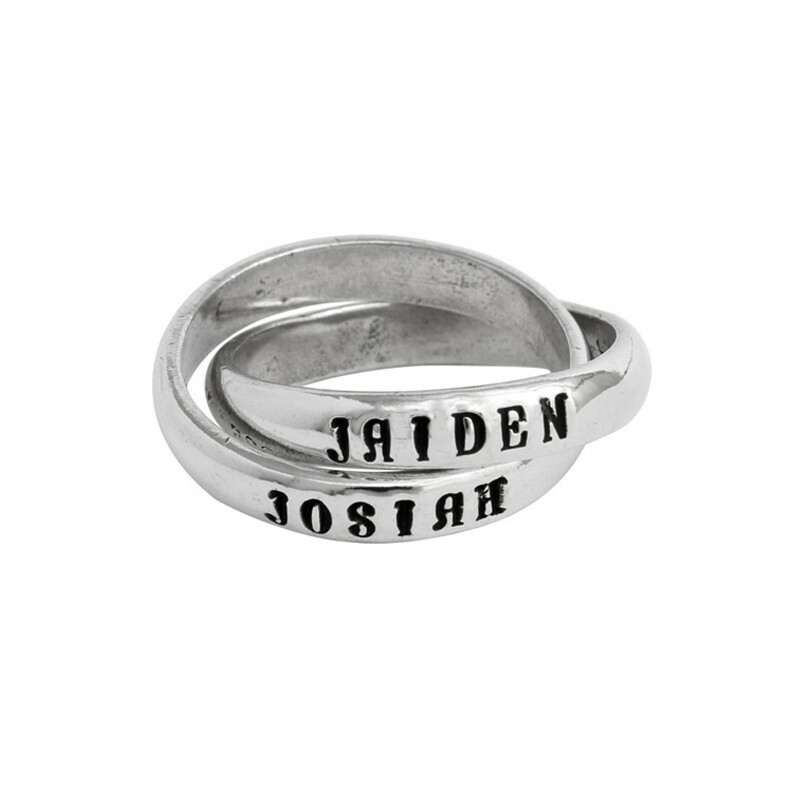 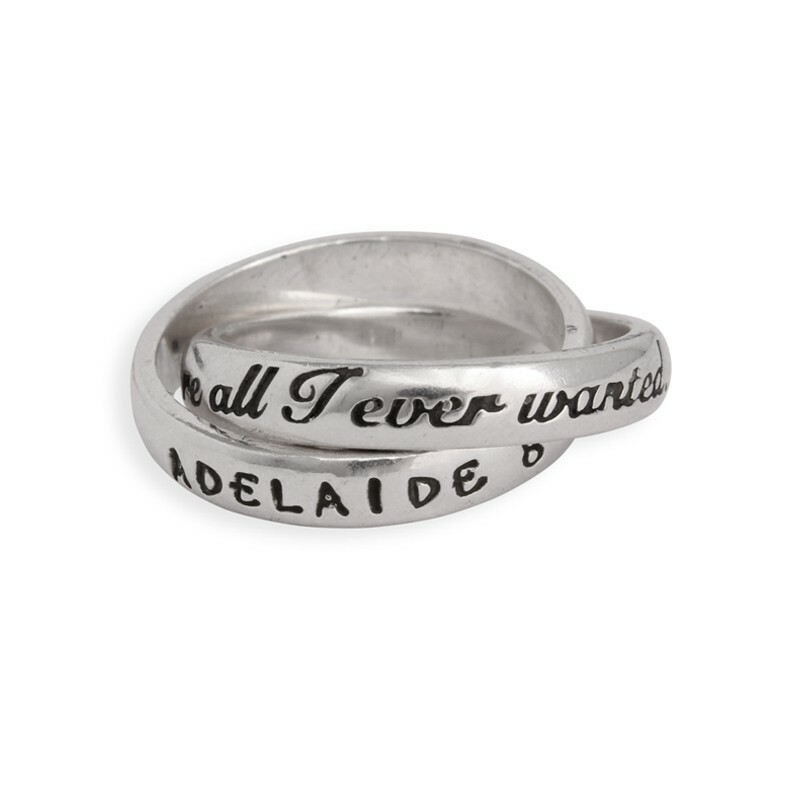 "Personalized Double Ring Silver, Adoption Jewelry"